The Okoboji Tourism Committee is a committee of the Iowa Great Lakes Area Chamber of Commerce. We serve the entire Iowa Great Lakes area by responsibly promoting the are to potential and returning visitors. We are the one stop for information on area businesses, lodging facilities, dining, shopping, attractions/amusements, events, and much more!! The Committee manages vacationokoboji.com, all marketing for the area and publishes the award winning Vacation Okoboji magazine annually. 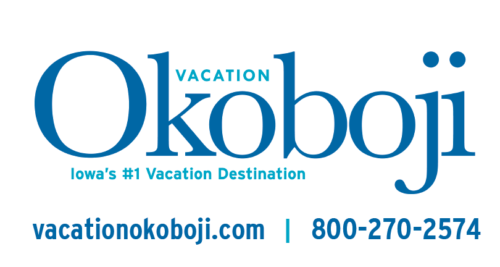 The Vacation Okoboji magazines serves as a marketing tool for potential visitors and residents.